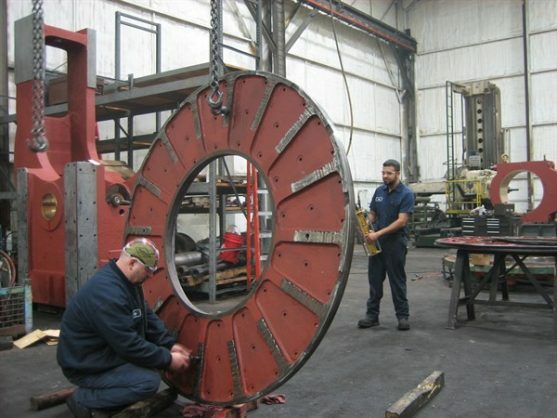 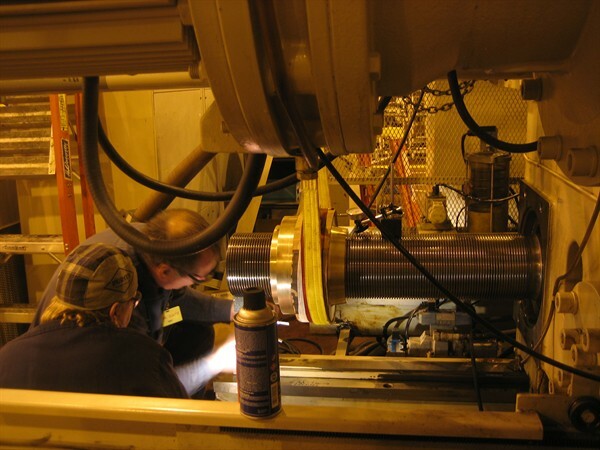 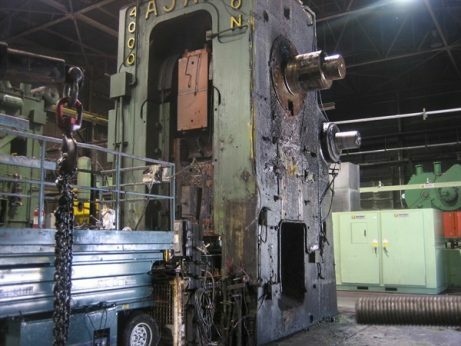 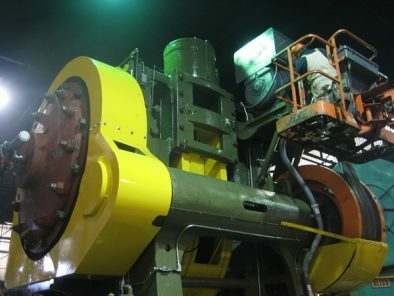 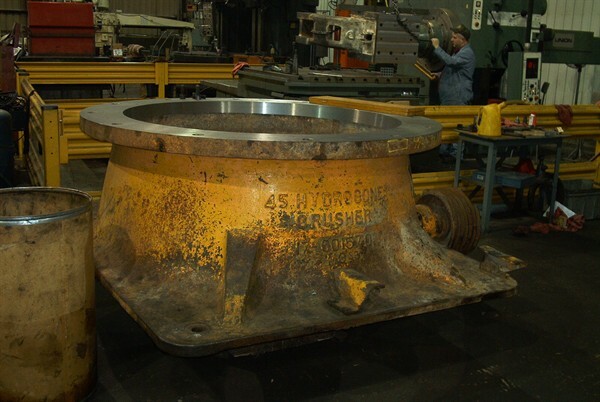 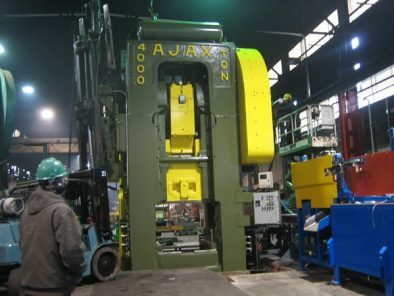 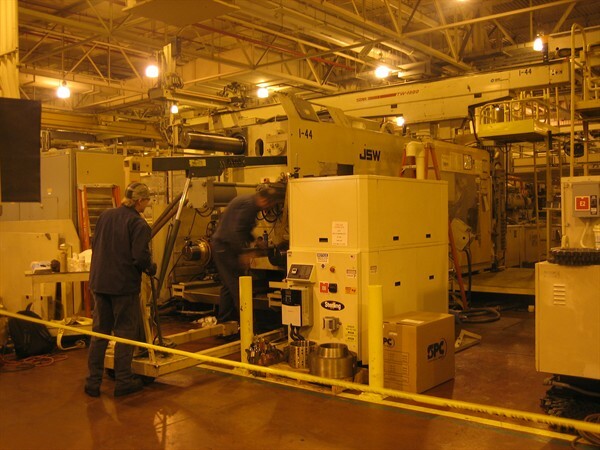 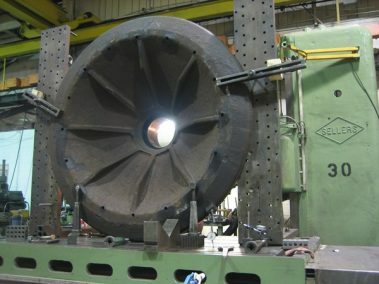 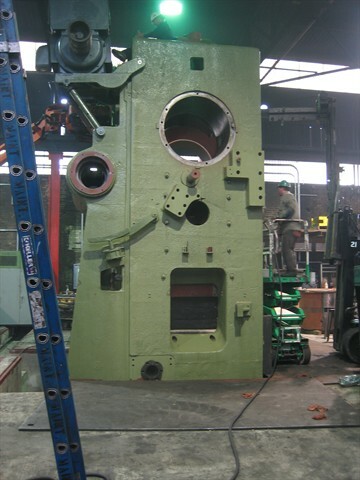 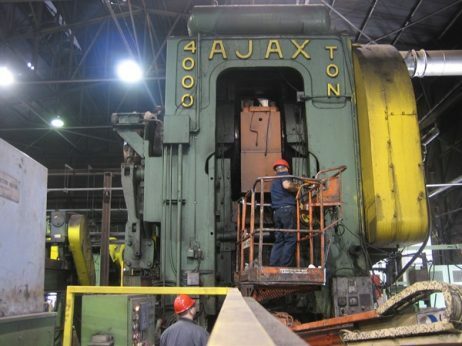 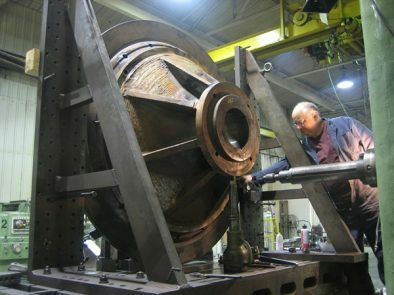 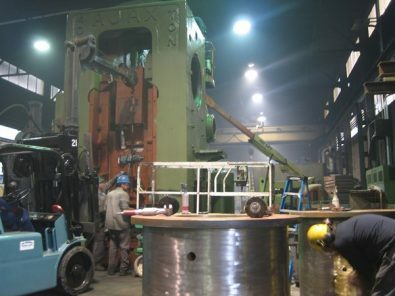 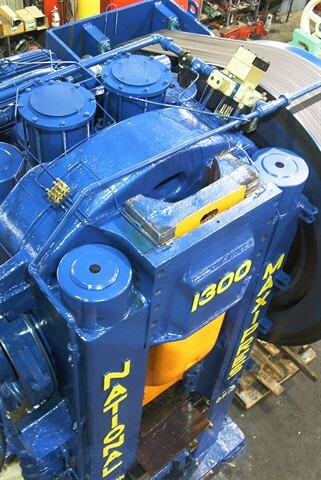 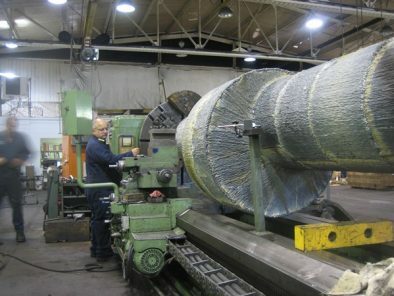 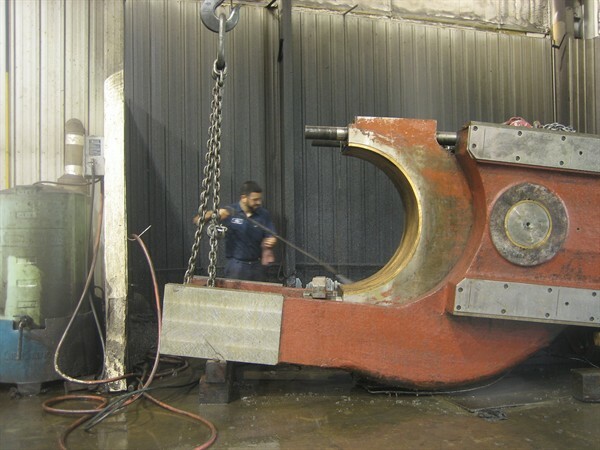 This major rebuild of a 4000 Ton Ajax included inspecting the press, disassembly and removal from it’s original location. 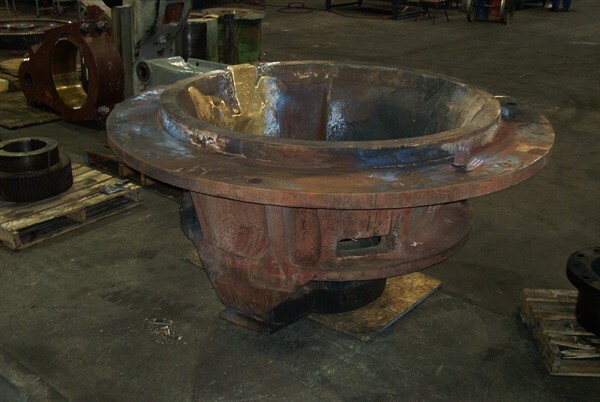 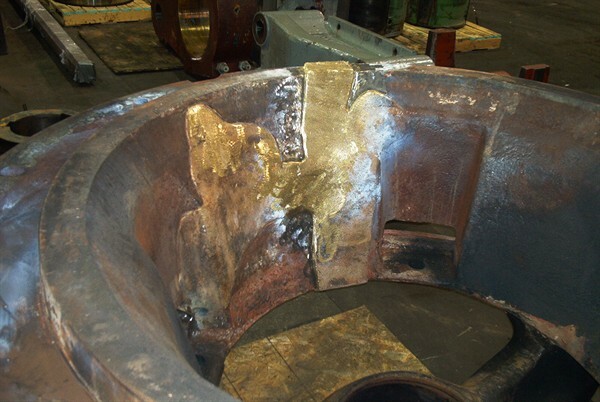 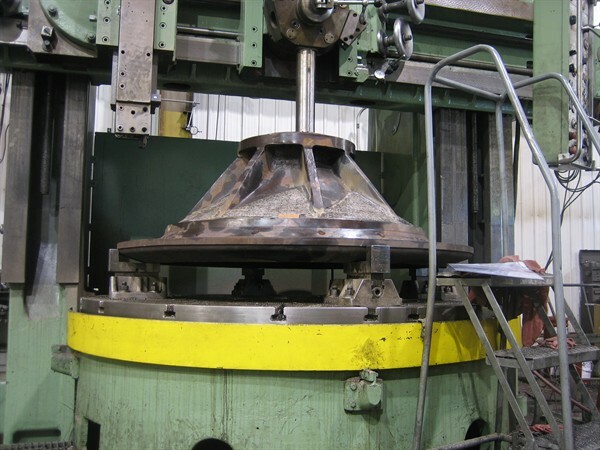 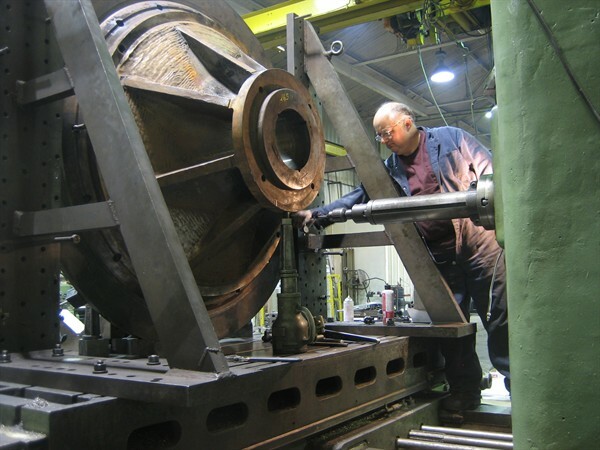 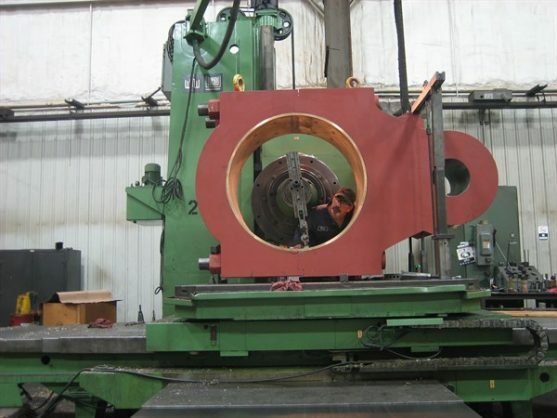 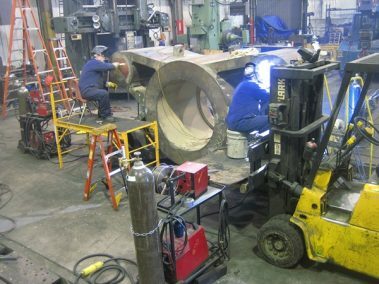 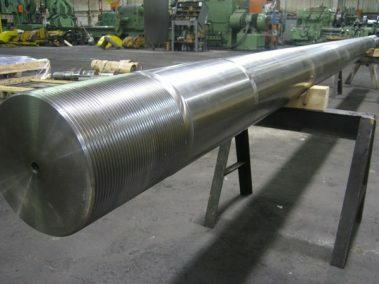 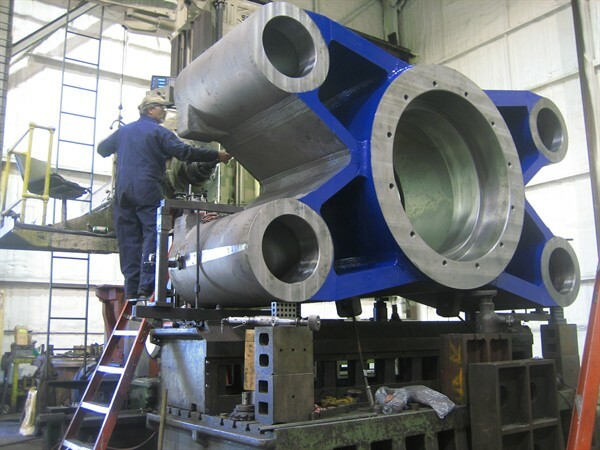 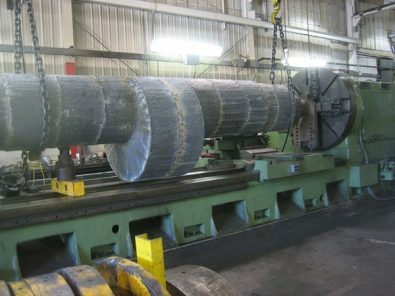 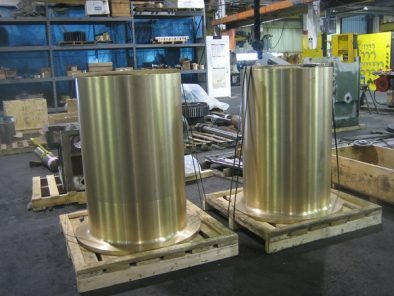 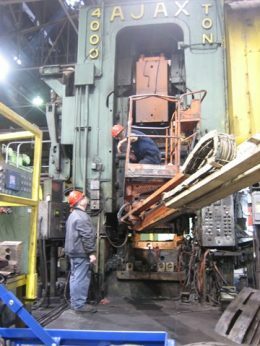 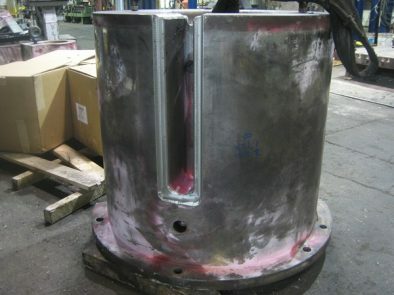 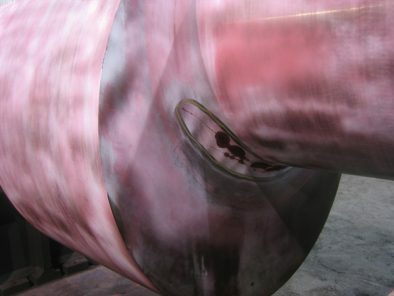 We rebuilt the press performing weld repairs on many worn, cracked and broken parts, manufacturing some new parts and modernizing to todays standards. 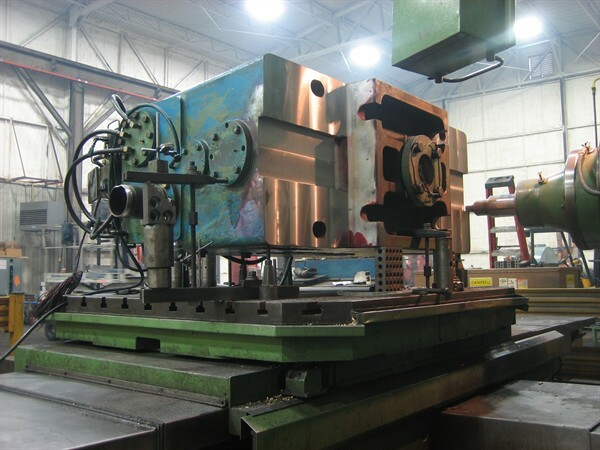 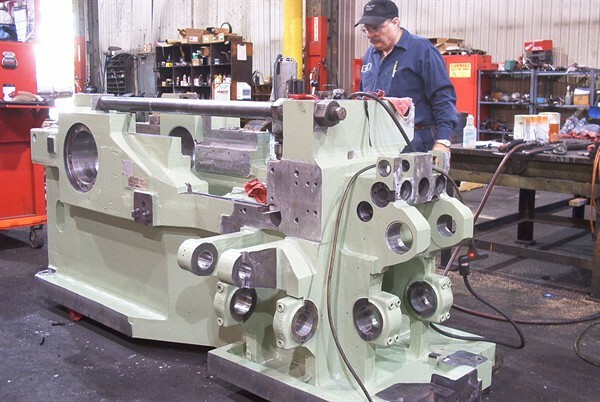 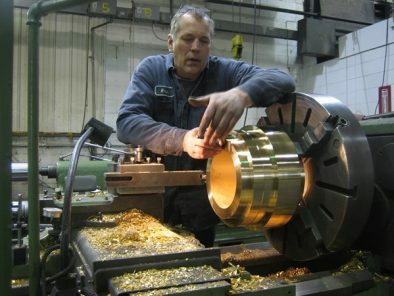 The press was reassembled in the customers plant by Campbell and test run for final buy off before production. 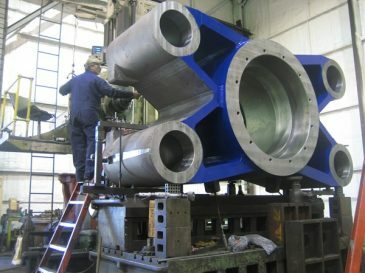 Broken frame was welded, stress relieved and machined.